Good teacher education, informed by relevant research, is judged by policy makers and practitioners alike to be central to increasing the quality of schooling in many countries of the world. Yet, in the UK, research on teacher education is often acknowledged to be less well developed than other areas of educational research and to be over-determined by education policy. It has also been accused of a lack of rigour and of being atheoretical. A further challenge in developing good research in teacher education is that new teacher educators commonly face the challenge of moving into academic work without relevant research skills and the ready capacity to produce high quality research outputs. For these reasons, then, strengthening research in and on teacher education is high on educational agendas in the UK. This book examines the exact nature of these challenges in teacher education and the initiatives arising to address them in different settings across the four nations of the UK. 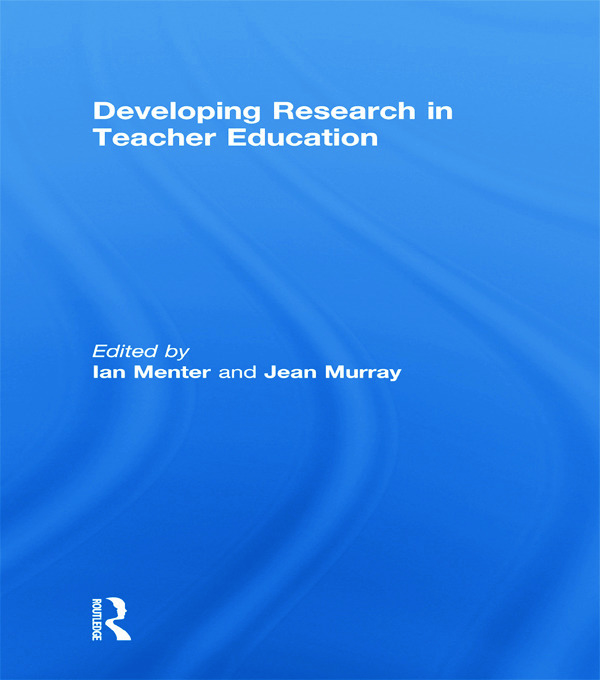 The central theme of all the chapters is how to build ‘research capacity’ so that teacher education can contribute more strongly to the improvement of schooling, as well as becoming a high quality, research-informed enterprise in its own right. The insights will be valuable to teacher educators around the world. This book was published as a special issue of the Journal of Education and Teaching. Ian Menter is Professor of Teacher Education at the University of Glasgow, UK, a Special Professor at the University of Nottingham and is an Academician of the Academy of Social Sciences. Jean Murray is Professor of Education at the University of East London, UK, and an Associate Director of Escalate (the Higher Education Subject Centre for teacher education).